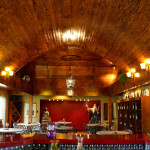 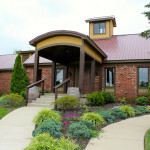 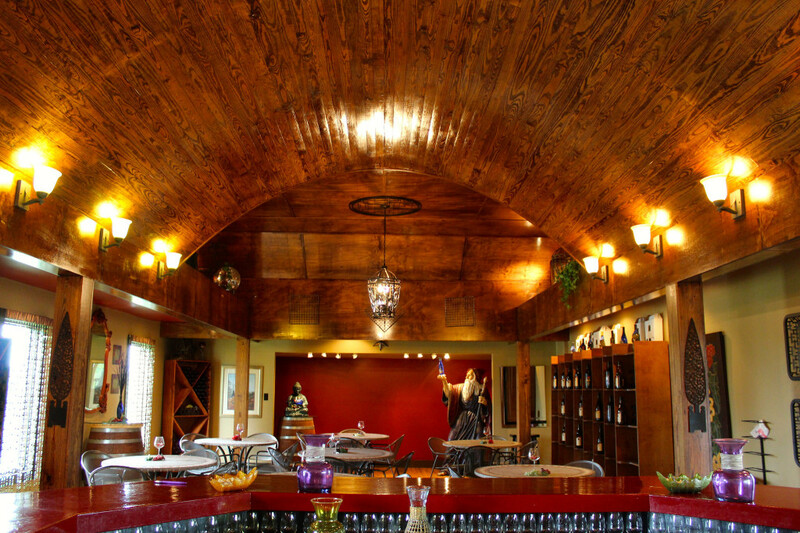 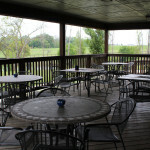 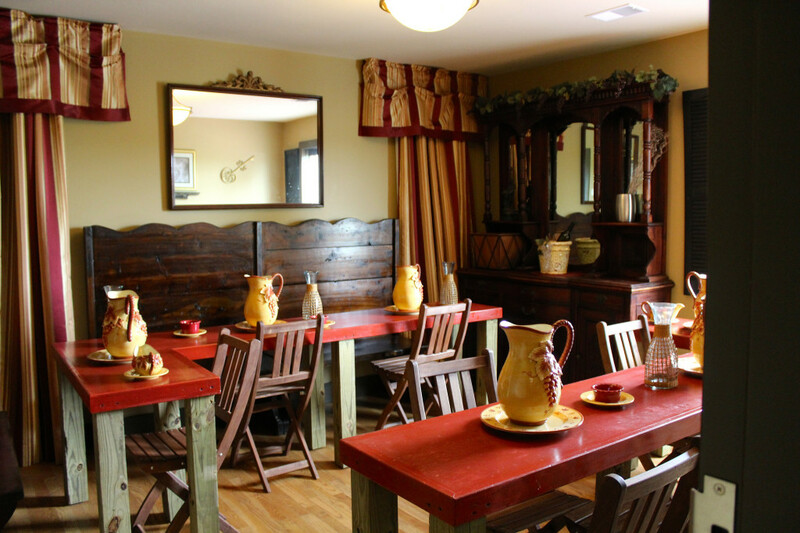 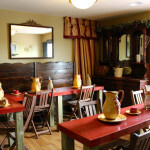 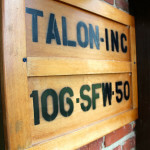 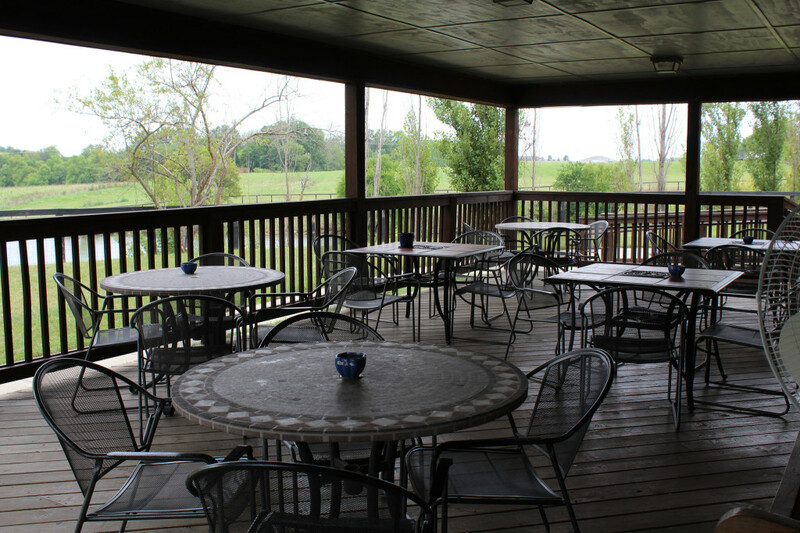 Visit Talon Wineries second location in Shelbyville, Kentucky. 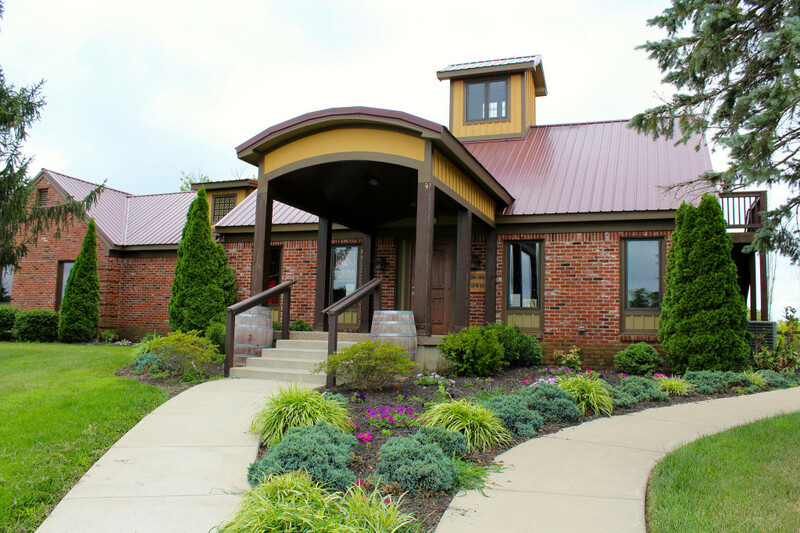 Stroll around our beautiful grounds and visit our uniquely inviting tasting room and gift shop located in the beautiful farm land of Shelbyville, Kentucky. 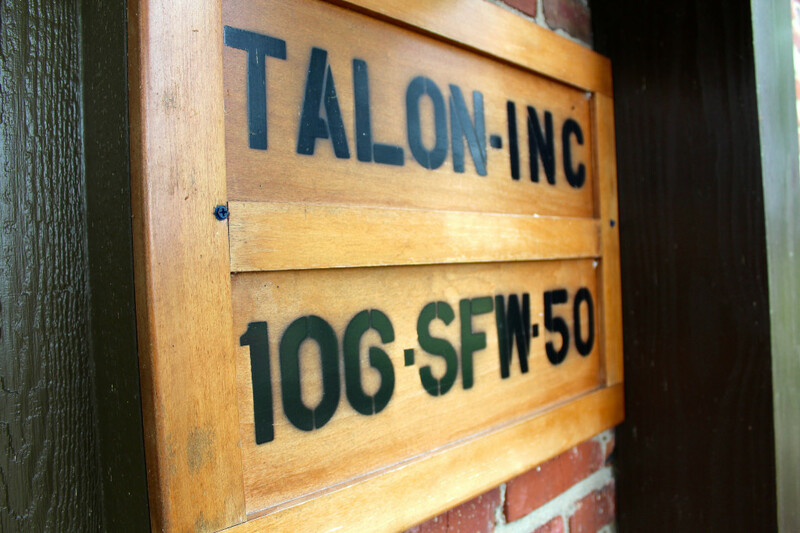 Come relax and celebrate with Talon.